Check our Dubai Travel Packages and Explore the charming metropolises of Dubai and Abu Dhabi that combine modernity with oriental style and enjoy the incredible man-made attractions. 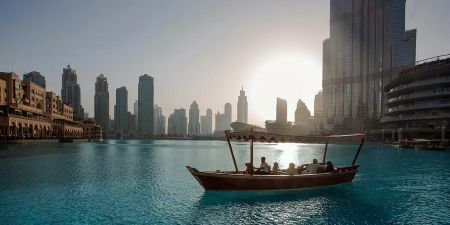 Enjoy these Dubai vacation packages 2019 visiting the glittering landmarks of Dubai and Abu Dhabi such as Burj Khalifa a skyscraper in Dubai, and the tallest man-made structure in the world, Burj Al Arab often voted the world’s most luxurious hotel, Atlantis the Palm is the first offshore development of its kind, and is considered as the Eighth Wonder of the World, Dubai Creek flows between Bur Dubai and Deira, Sheikh Zayed Mosque one the world’s largest mosques, with a capacity for an astonishing 40,000 worshippers, Yas Island an emerging entertainment destination within a 30 minute drive of the UAE capital, Ferrari World the world’s first Ferrari theme park and the largest attraction of its kind, and More. 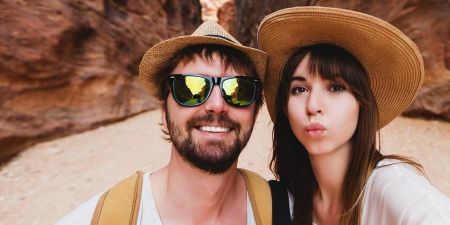 Enjoy our Dubai vacation packages 2019 to relish the best of our Dubai Private Tour and Abu Dhabi With a fantastic relaxation, Sightseeing, shopping and More, Check our Dubai Travel Packages Now! Don't miss the great experience of our Dubai Group Tour Packages that combine modernity with oriental style and explore the best of Dubai Travel Packages Now! 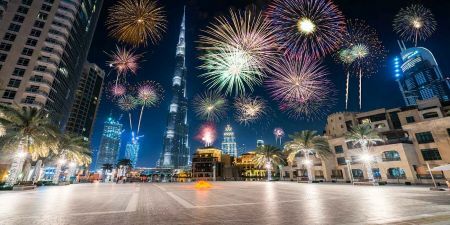 Enjoy a wide range of Christmas Dubai vacation packages 2019 Visiting the best Dubai attractions and enjoying fun activities. Explore our Dubai New Year Packages Now! 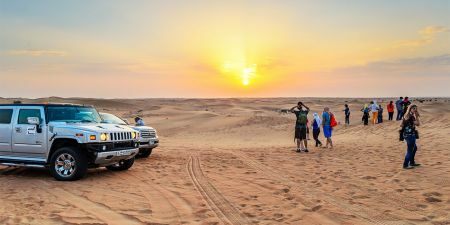 As one of the world’s most exhilarating, luxurious and remarkable destinations, Dubai Special Occasions Tours have many memorable options for travelers who are looking for best Dubai Travel Packages.